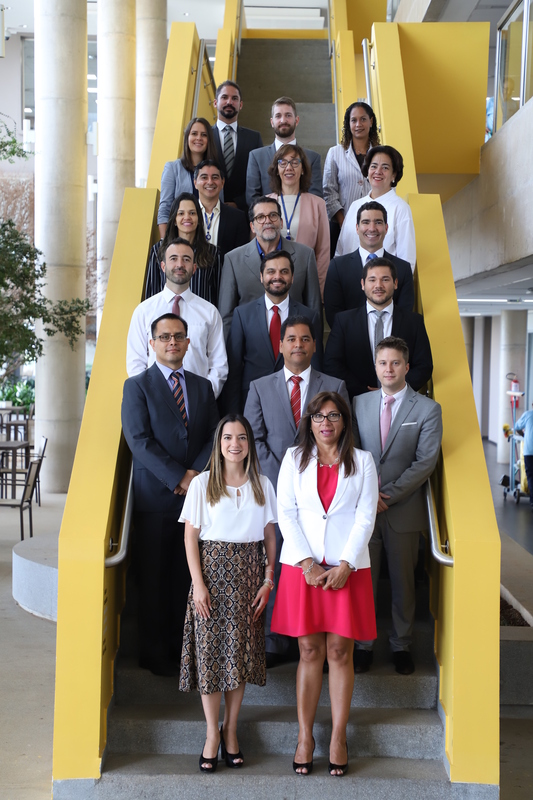 The Capacity Building Committee (CCC), presided over by the Brazilian Court of Auditors since 2016, is carrying a training needs assessment for the Organization of Latin American and Caribbean Supreme Audit Institutions (OLACEFS). 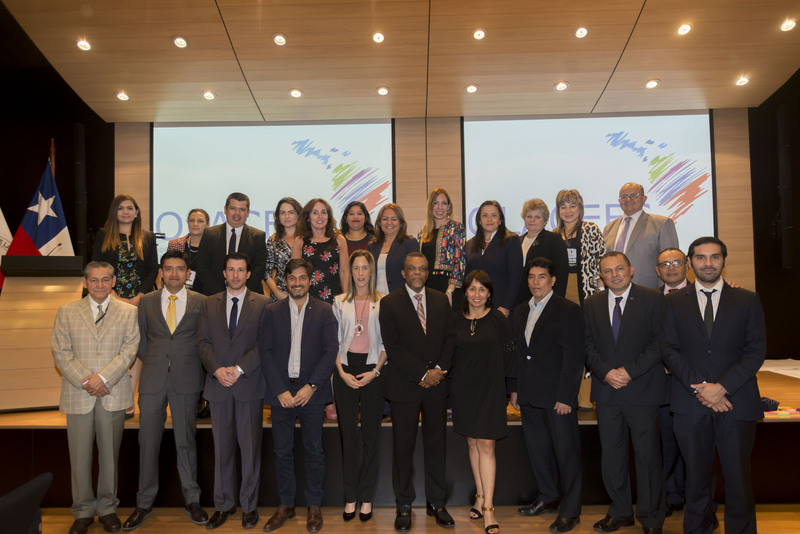 This is a strategic activity aimed at improving the development of professional and organizational capacities of Supreme Audit Institutions (SAIs). This is the first assessment to compile training needs at an individual level. 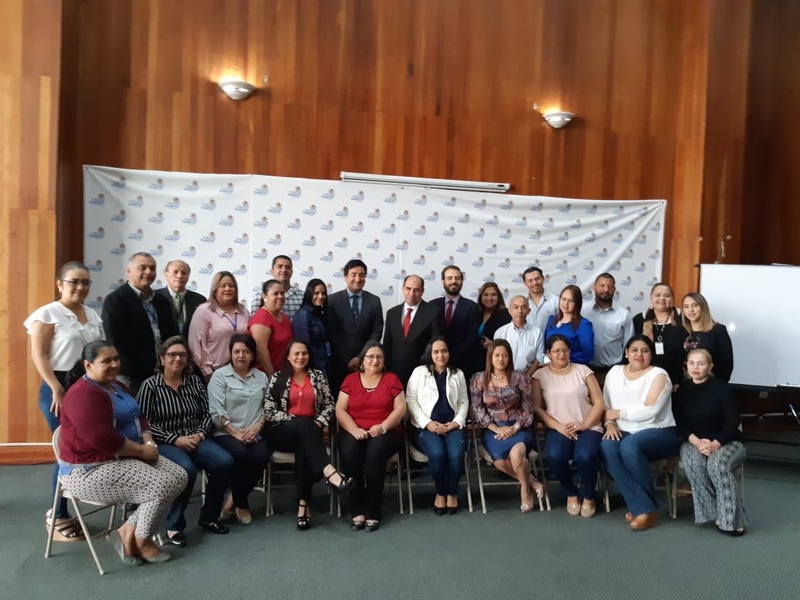 You will have a chance to contribute to the prioritization of the subjects of the courses, deciding on their format and how they fit into the 2019 – 2021 Training Plan. The participation of all is essential for the plan to be representative and objective. A higher response rate makes for a Training Plan more suited to individual, institutional and regional needs. This competency assessment is the ideal way for you to influence the decisions of the CCC and your SAI, so that both institutions can develop educational programs that take into account your training needs. The results of this diagnosis will serve as one of two inputs for preparing the Capacity Building Plan for the 2019-2021 period. All 22 OLACEFS SAIs are being invited to participate. You can also register yourself on the list of instructors and/or experts. Both instruments will be accessible to all OLACEFS SAIs. 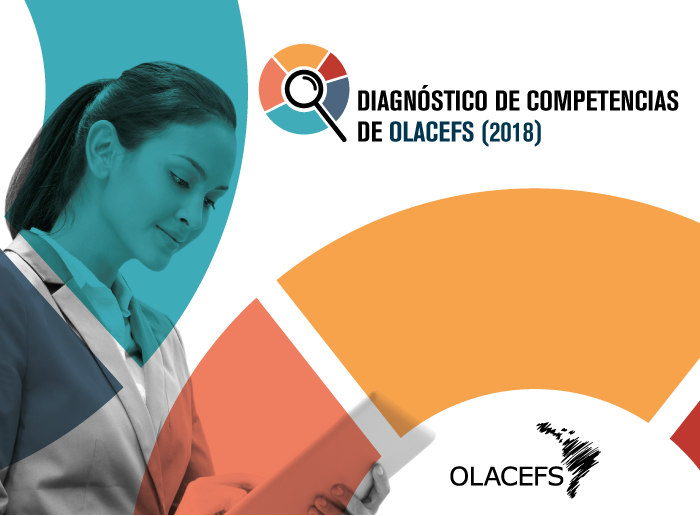 Registration in these data banks will be an excellent opportunity for you to extend your professional performance possibilities for all of Latin America and the Caribbean. Filling in the form will not take much effort or time. The assessment, meanwhile, is set up so that you only need to fill in the sections that interest you. The survey has nine sections that address issues such as external control processes, technologies in oversight, cross-cutting competencies for SDG audits, and more. The questionnaire takes 5 to 20 minutes to fill in, depending on the topics chosen. None of the sections are mandatory. For any questions on the questionnaire (how to access it, how to fill it in etc. ), please contact ccc@tcu.gov.br. What do you think about developing the 2019-2021 Training Plan collaboratively?